Thank you for visiting the Olympia Auto Mall, your local Tumwater automotive distributor! We offer 10 dealerships and 9 makes of vehicles just minutes from Tumwater. Conveniently located at 2125 Carriage Drive SW Olympia, WA, 98502, you can quickly find us at Exit 104 off I-5 to Highway 101. Just take the Cooper Point Road-Auto Mall Drive Exit. Visit us today to take advantage of our spectacular specials on used and new cars, and superior customer service available only at the Olympia Auto Mall. 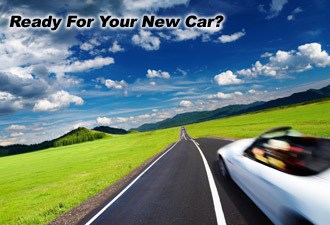 Our staff of highly trained professionals will help you find a new or used car or truck to fit your needs. Getting the job done right means finding what's right for you. Let us help you find that perfect new or used vehicle with all the features you need to make your driving experience the best. If you're looking for a great deal on a new or used automobile near Tumwater, WA then you want the Olympia Auto Mall. Drive away with an exciting new car today!